SO I know I know…this is kinda cheating but this was the only way to get somewhat caught up on the blog. Im still behind a few sessions! 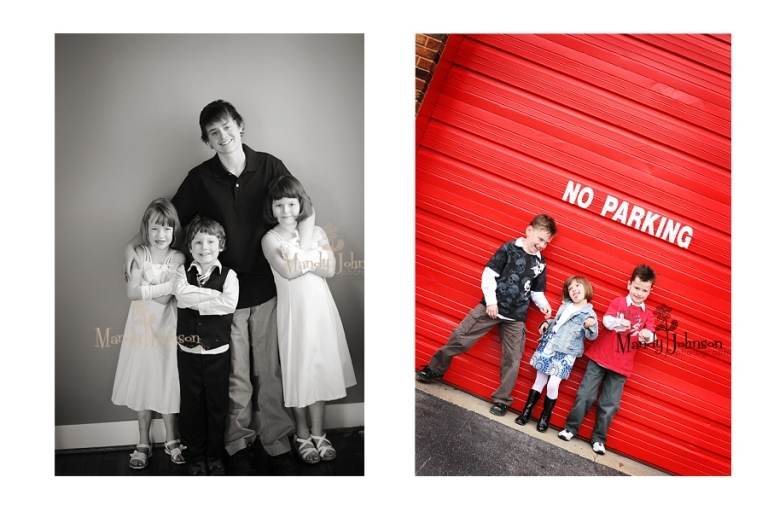 All of these amazing families came in for our March Mini Sessions here at the Loft. It was a great day and I had so much fun. 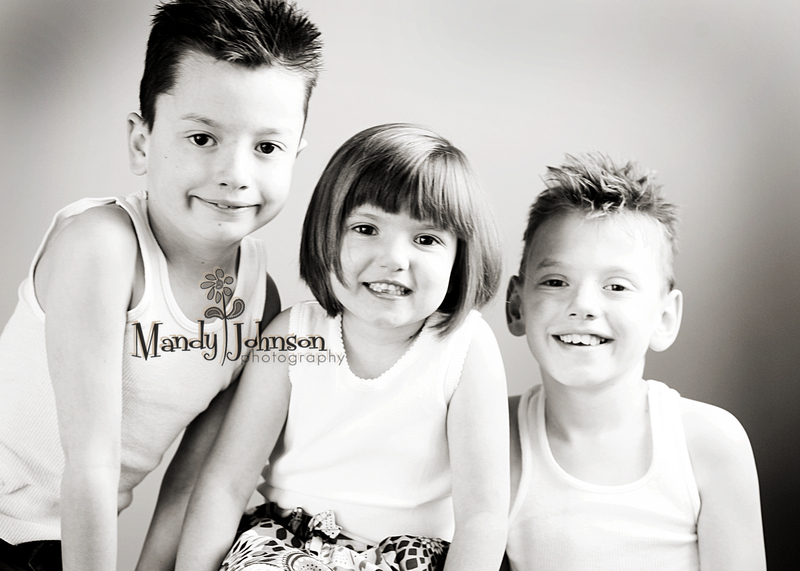 I couldnt of asked for the kids to all behave any better than they did. Such a blessing and of course makes for some fun awesome images! Here is a quick sneak peek for everyone. I have been eyeing these red doors since I moved into the new space so I was thrilled to get to use them, arent they yummy? So fun!! Thank you all for coming in to see me and hope you enjoy these!! Dont forget..Open house info Below…See you all Friday Night! 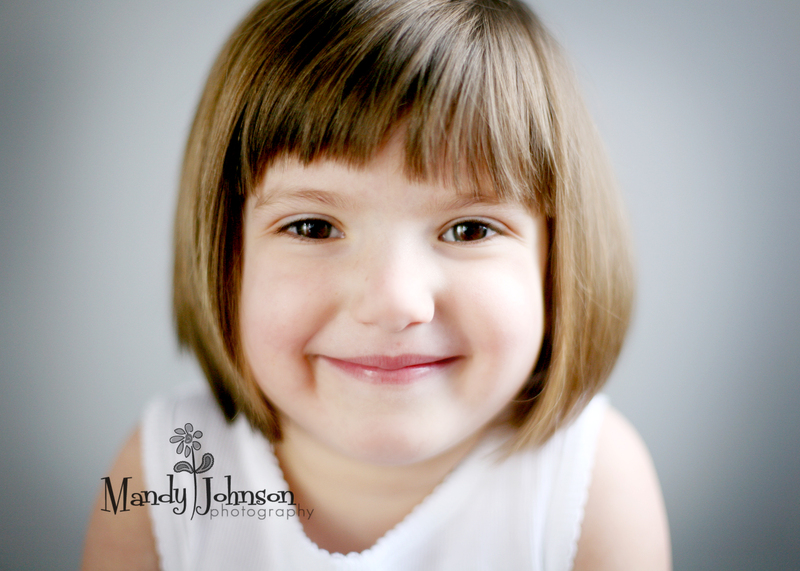 Mandy, I loved seeing the sneak peek of pics! I could eat her up!! They look so cute! Awe, I love these! They are simply gorgeous! Photography is all about capturing personality and a moment that truly represents the subject at there best (sometimes eve there worst). Keep shooting!